Your Guide to the Essentials of a Plant-Based Diet—and How It Can Work for You! Simplify the vegan diet and customize it to fit your lifestyle with this accessible, easy-to-use guide! The vegan diet has been taking the world by storm and is seemingly becoming more and more popular by the day. But with so many rules and restrictions, it can be hard to know where to start when committing to plant-based eating. Vegan Basics is here to help make veganism work for you, not the other way around. Vegan Basics acknowledges that just because a diet works one way for one person doesn’t mean it will work the same way for everyone. Instead, it offers ways to modify and customize plant-based eating to suit your needs, through short, easy-to-understand explanations of the key principles of the vegan diet that you can adapt as you see fit. Are you just not ready to give up cheese or the occasional burger? Or maybe you’re interested in vegan cooking simply as a way to increase the amount of fruits and vegetables in your diet without adopting a full vegan lifestyle—and that’s okay! 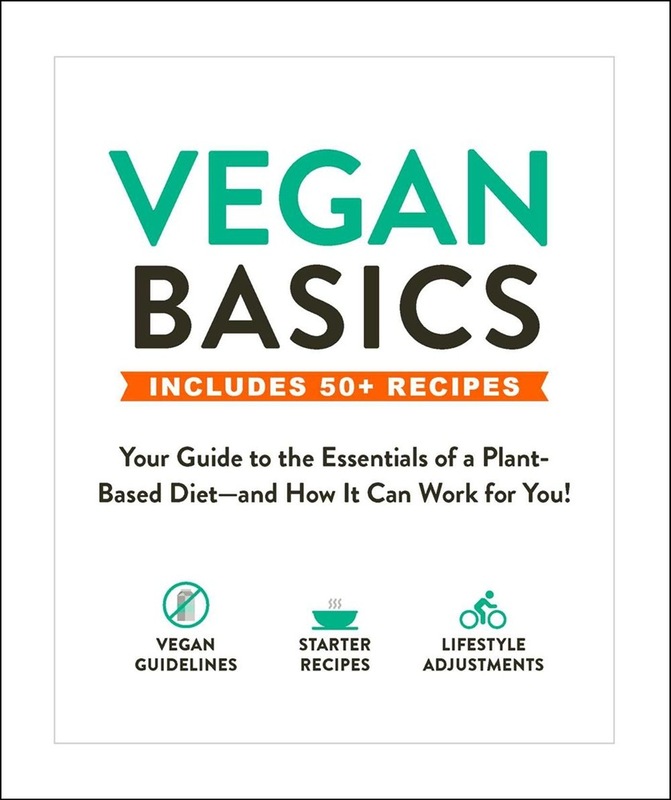 Say goodbye to the one-size-fits-all approach to plant-based eating with Vegan Basics. Acquista Vegan Basics in Epub: dopo aver letto l’ebook Vegan Basics di Adams Media ti invitiamo a lasciarci una Recensione qui sotto: sarà utile agli utenti che non abbiano ancora letto questo libro e che vogliano avere delle opinioni altrui. L’opinione su di un libro è molto soggettiva e per questo leggere eventuali recensioni negative non ci dovrà frenare dall’acquisto, anzi dovrà spingerci ad acquistare il libro in fretta per poter dire la nostra ed eventualmente smentire quanto commentato da altri, contribuendo ad arricchire più possibile i commenti e dare sempre più spunti di confronto al pubblico online.